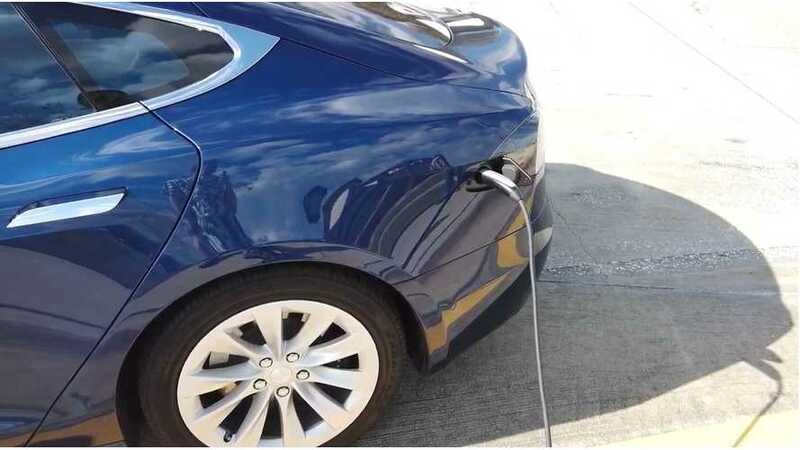 We started 2017 with over 5,000 Superchargers. 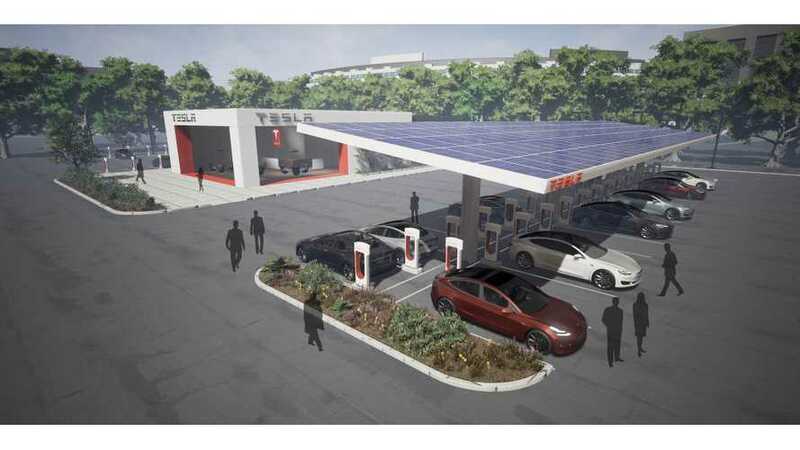 Tesla will double that number to total more than 10,000 Superchargers by year's end. 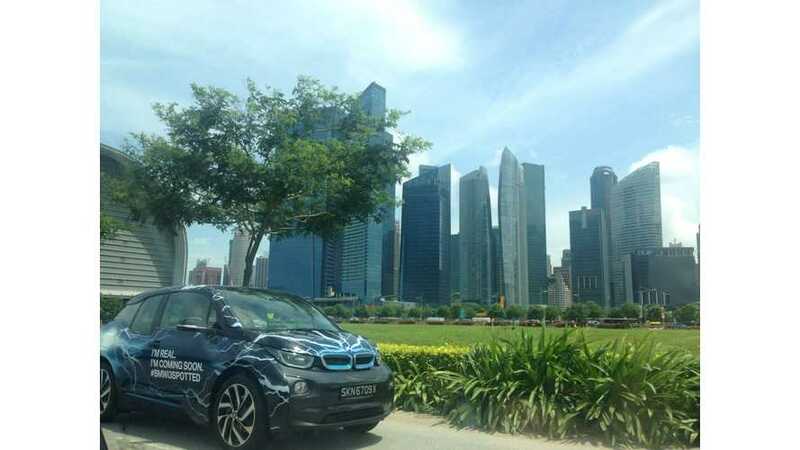 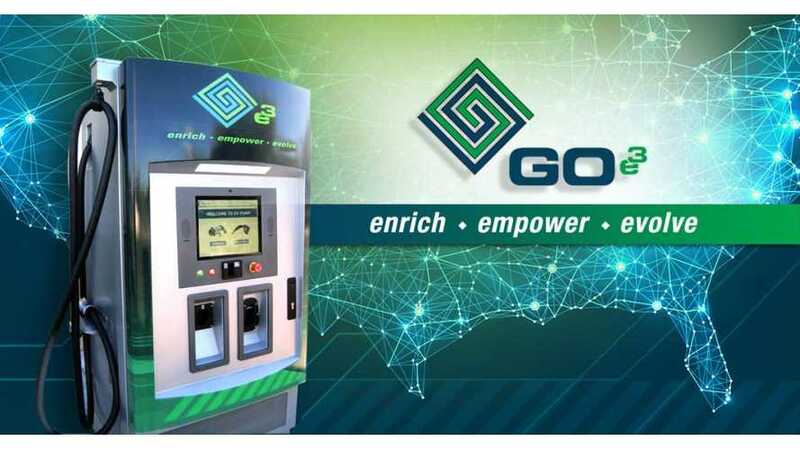 California-based Greenlots, a global provider of open standards-based technology solutions for electric vehicle (EV) networks, has partnered with BMW Group Asia to provide Singapore with its first Home and Public Charging network as part of BMW’s 360º ELECTRIC program. 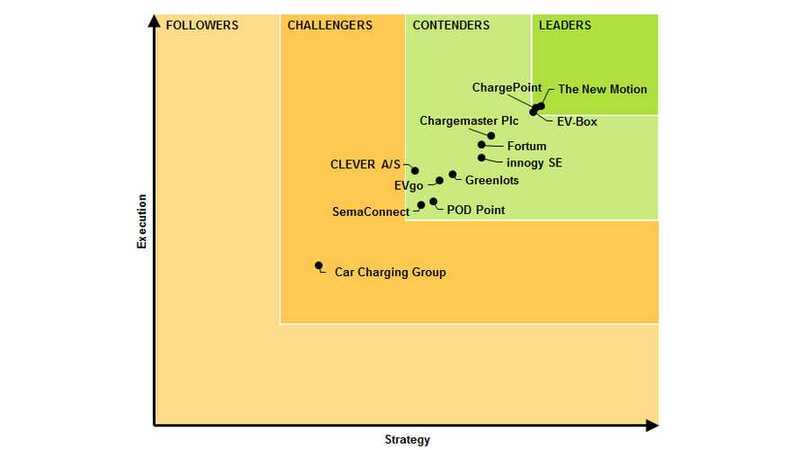 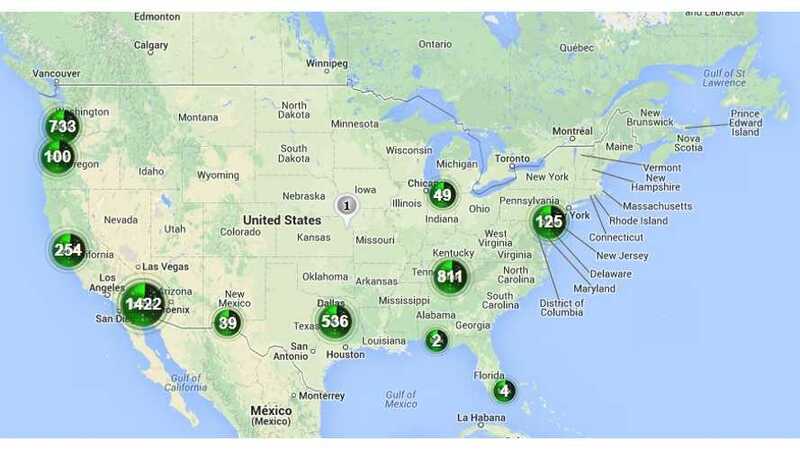 CarCharging in its recent 10-Q report stated that its total number of installed charging points reached a level of 5,500: "As a result of our acquisitions of four competitors, we currently have approximately 5,500 level 2 charging units and 117 DC Fast Charging EV Devices installed."